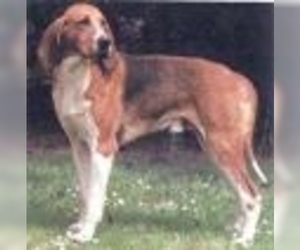 Overview: The Chiens Francaises is an old French hunting breed. 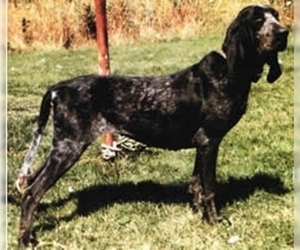 Although this breed is declining in numbers, there are still many of these dogs still used for hunting in France. They may be a bit high strung for home life and need plenty of space. 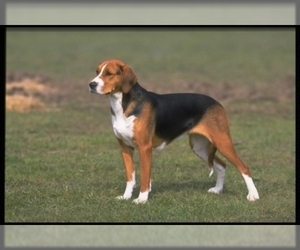 Character: The Chiens Francais is active, alert and loyal. 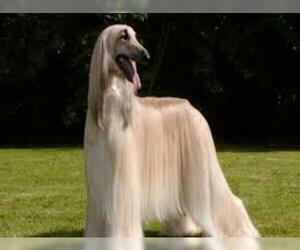 Temperament: The Chiens Francaises gets along well with children. They will get along with another dog, if socialized properly. Training: The Chiens Francaises performs best with patient training methods and frequent, short sessions in the beginning. 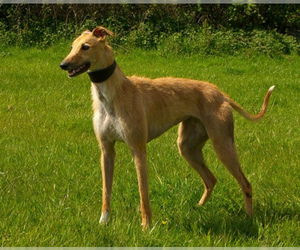 Activity: This breed, like many hunting breeds, needs plenty of room to run. They like walks on the leash and playing with their masters.